If it is conquering the world of philosophy, Plato has done that and even more. He happens to be a student of the all-time philosopher, Socrates. 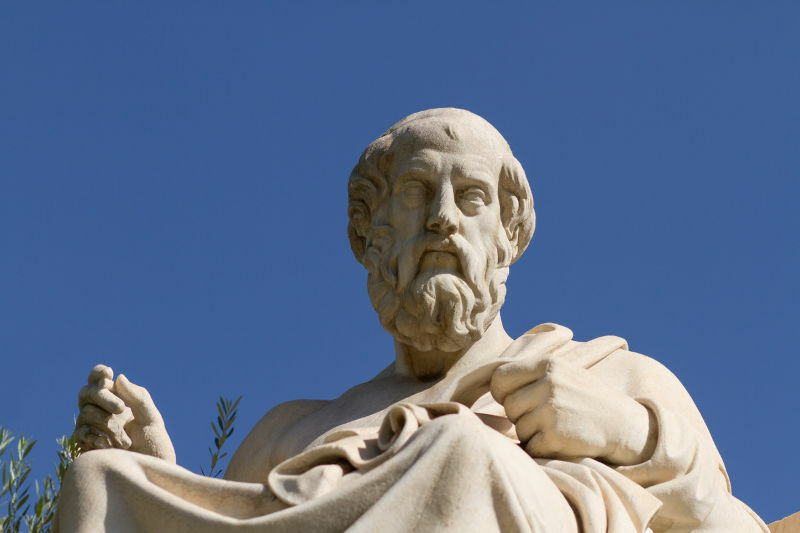 From this great mind, Plato was able to abide by the guidelines and mentoring offered to him, to command the world of philosophy eventually and to create a mark that would last for eternity. He is regarded among the sporadic national figures that molded and cultivated on the ancient history of Greece. He is one of the few philosophers whose efforts in founding the classical Greece philosophy are recognized globally. His prime area of focus was on the Western Tradition. The incredible thing is that Plato's work survived for over 2,400 years. Plato was born between 428 and 427 BC in the city of Athens, Greece. It is confirmed that he was born one year after the demise of the influential Pericles, a Greek Statesman. He was lucky to have been born of wealthy parents from a politically prominent family. With the help of his father, Plato was able to access the best education in the best institutions in Greece. It was through his early stages of training that he was able to cultivate on his aspirations of becoming a great philosopher. His father was more than willing to help his son through his education, and this is precisely what he did. All along his younger age, Plato provided all indications that he would eventually turn into an influential person in the society and entire Greece. This would turn into reality when he ultimately became a golden philosopher of Ancient Greece. All along his quest to reach the apex of philosophy, Plato had the privilege of meeting, mingling, and sharing knowledge with other great personalities and philosophers in Greece. As mentioned earlier, Plato was Socrates' student. Aside from that Plato was also privileged to be with Aristotle, one of the most famous Socrates student. 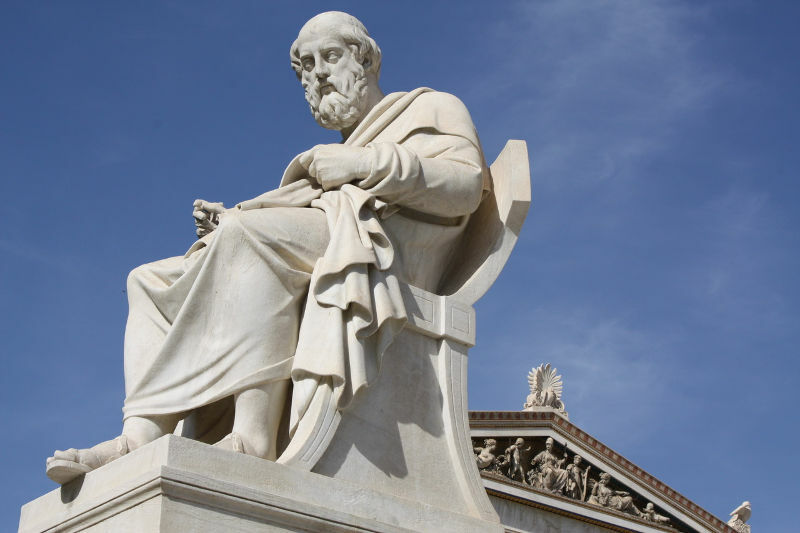 It is from such interactions that Plato was able to lay a strong foundation in regards to the Western Philosophy, something that would leave a permanent mark in Greece and beyond. He must have been so lucky to be at the exposure of philosophers who had already made remarkable achievements. It was indeed a highly inspirational journey for Plato. Sources describe Plato as a modest young man who was so determined to ensure that nothing hinders his efforts of making the best out of his early education. The fruits of his youth were the essential pillars behind what he would eventually become. One thing that comes out is that Plato must have been so oriented towards building and cultivating on his grammar. However, this is not the only thing that Plato was interested in. Arguably, Plato was also into music and gymnastics and was very lucky to be under the watch of the best and distinguished teachers. Before he even met Socrates, Plato had already attended his introductory classes in philosophy. Socrates came to him as an added inspiration and a chance to learn even more on the Western philosophy. Following his already founded reputation and image in philosophy, Plato had the chance to expand his exposure by touring other places in the world including Italy, Egypt, and Cyrene. Through his exploration of the different countries in the world, Plato was privileged to strengthen his position as a philosopher. Upon his return to Athens, the unchallengeable Plato was able to establish the all-time Academy of Athens. This was the very first institution to offer higher learning education in the Western World. Through this institution, Plato's influence on expanding on his philosophical career became even more significant. 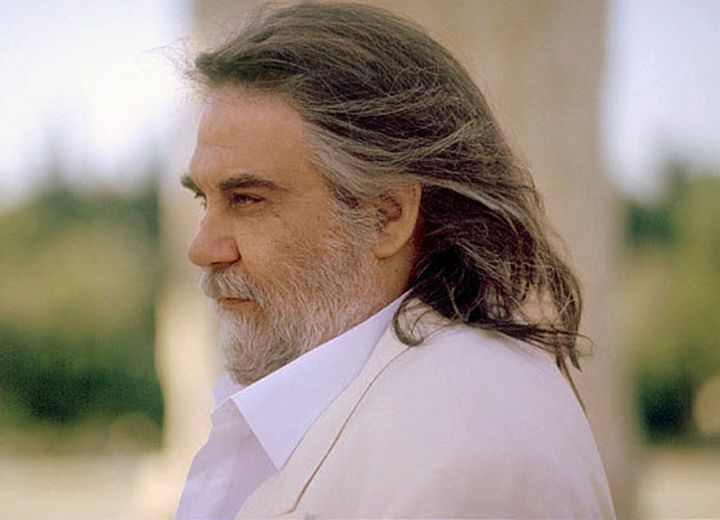 He was so committed to letting the world know about his willingness to support philosophy, and that is why he presided over the academy until he died. Unfortunately, upon the demise of Plato, The Roman Empire considered the academy as a significant threat to Christianity. This claim led to complete closure of the academy. However, before the closing of the academy, a lot of students had already benefited. The academy was focused on Philosophy, Mathematics, Biology, Political Science, and Astronomy. Considering that the institution was not offering religion courses especially in Christianity, this must be the convincing reason for its closure. It is worth noting that Plato was at the age of 12 years when he traveled to the Mediterranean. This excursion was after the execution of his teacher Socrates. During his time in the Mediterranean, he was able to make added explorations, including study in geology, astronomy, mathematics, and even religion. This was one of the points where his main professional milestones were achieved. During and after his 12th year, Plato had already begun to write extensively. He, however, did his writings in three distinct periods. His early writings were based on the teachings of Socrates, his teacher. The middle period exhibited Plato's knowledge and wisdom by articulating writings that were concerned about social justice and moderation. The third period further dug deeper into Socrates work and an added emphasis on his metaphysical ideas. During this period he also explored architecture, drama, and music. It was through such explorations that Plato was able to conceive the idea of establishing an academy of philosophy and other courses. This idea came to pass in the later years. Details about the death of Plato are not so, but he died in 348 BC in his early 80s. Some scholars claim that Plato died peacefully in his sleep while others argue that he died on his way to a wedding. 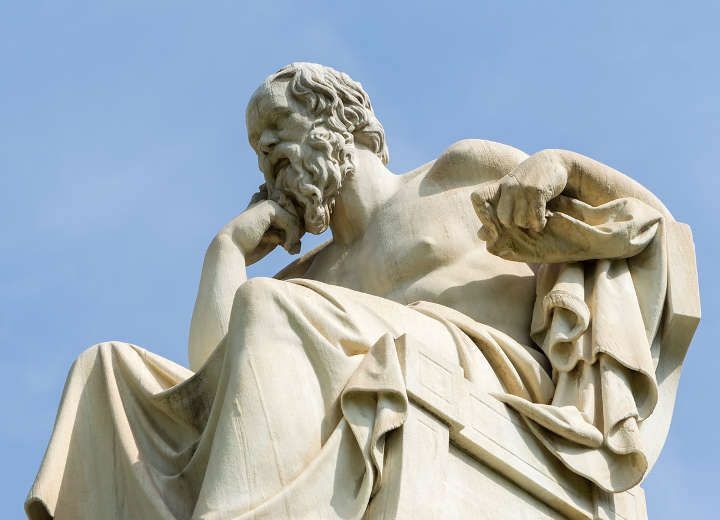 One thing for sure is that Plato was able to shake the world of philosophy and was also able to leave a legacy that narrates much about the philosophical journey of Greece.